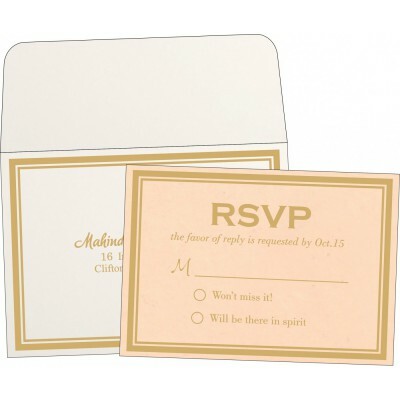 What makes the biggest impact on all your wedding guests? 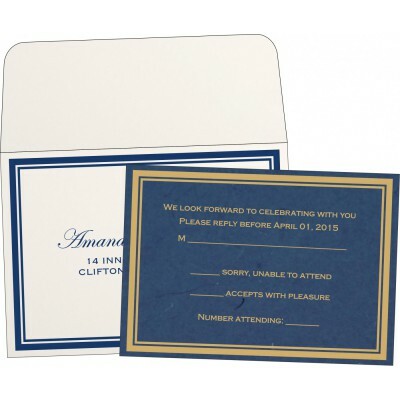 If you have any doubt about it, let us clarify that your wedding invitation suite plays the most crucial part in leaving the first impression on your wedding guests and RSVP Cards definitely holds the most important place among the whole invitation. 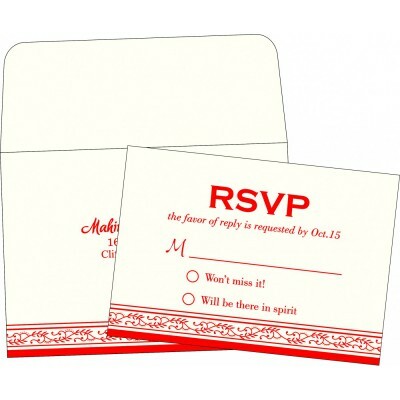 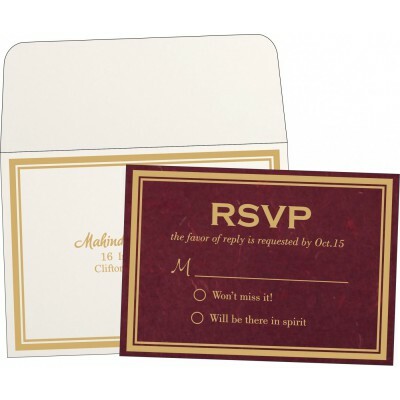 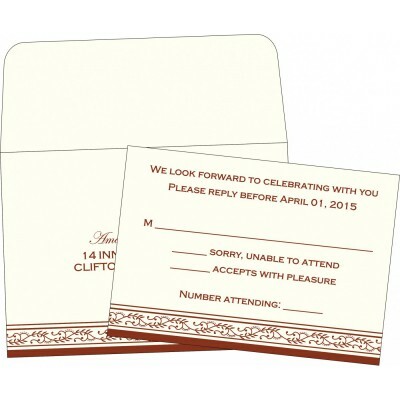 123WeddingCards have come up with vast assortment of online wedding RSVP cards. 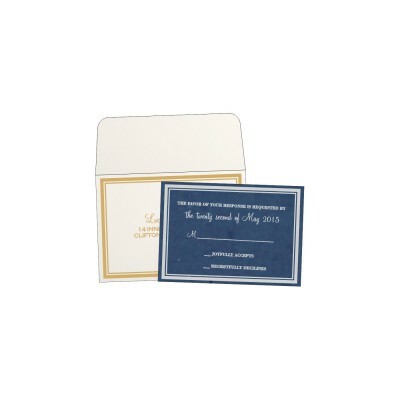 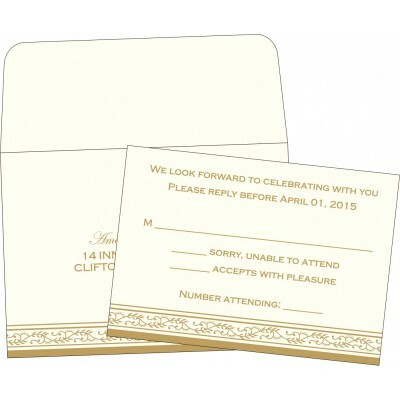 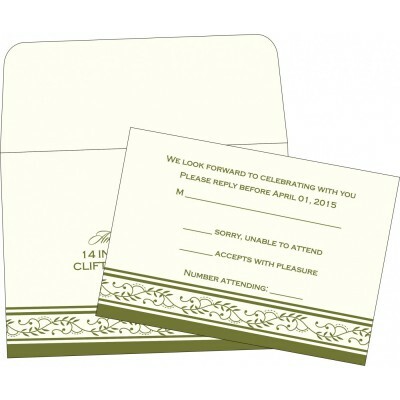 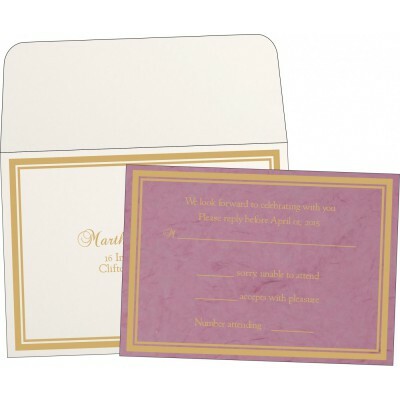 You would simply fall in love with our exclusive collection of beautiful Wedding Response Cards. 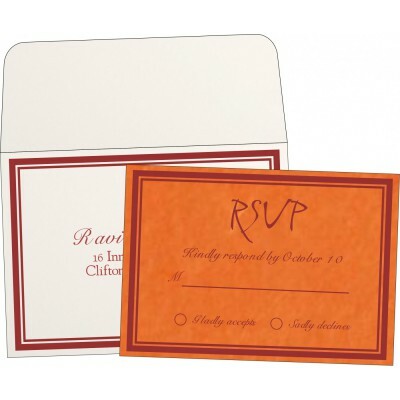 At our designer collection, you will find some exotically and artistically crafted amazing RSVP cards. 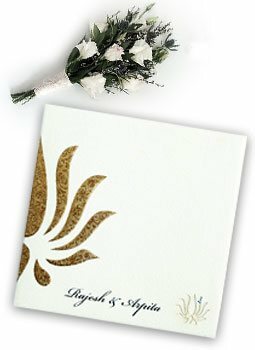 All our cards are designed by our expert designed team with utmost passion to deliver you the best. 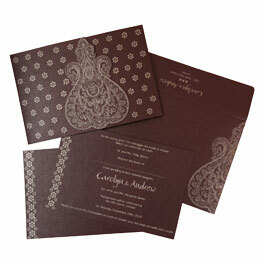 The colors, patterns and quality of these RSVP invitations will charm you for sure. 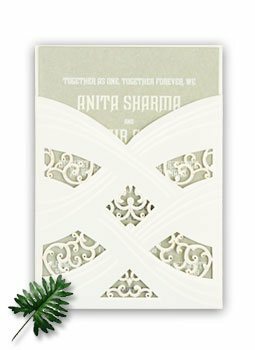 Other than these RSVP Wedding Cards, you would be amazed to see our whole assortment of matching wedding stationery such as Thank You Cards. 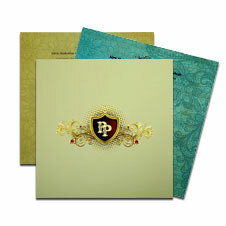 Once, you start browsing through our collection, you would be completely stunned to see what we are offering. 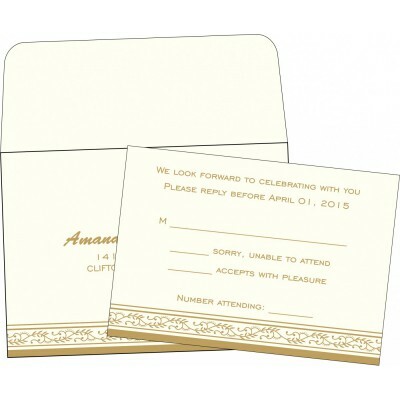 At our store, you would be able to personalize your wedding invitation suite with our ‘Customization Facility’. 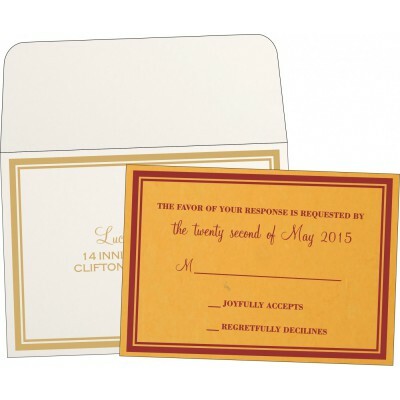 Yes, you can make your own Save the date cards, RSVP invitations and other wedding stationery. 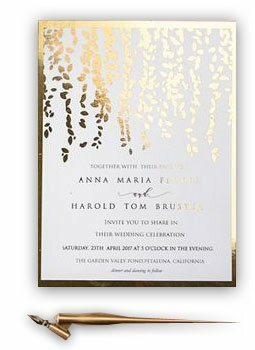 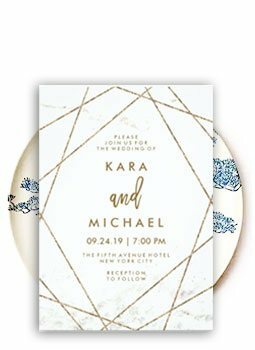 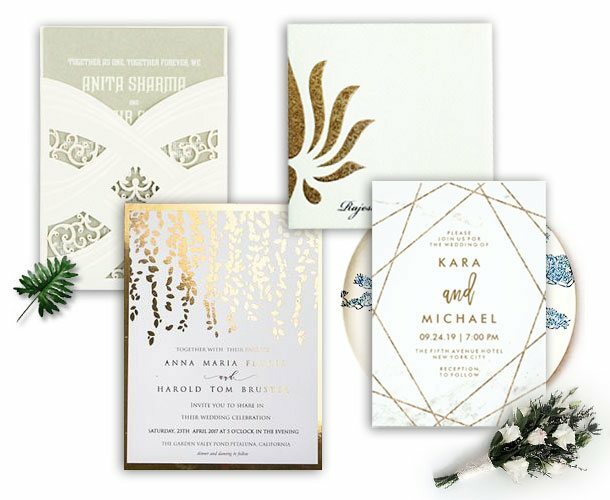 We keep updating our collection now and then to offer you the latest design of wedding invitation and you would not be able to find such a beautiful collection anywhere else. Make your invitation shopping experience even more awesome by getting in touch with our 24x7 Customer Support team in case of any query of suggestion.